Dr. Offit accepts the following list of insurance providers. Select your insurance provider to see more details. I am a medical oncologist with clinical and laboratory experience in cancer genetics. My research focuses on defining genetic factors that cause an increased susceptibility to cancer. My research team identified the most common mutation associated with an increased risk of breast and ovarian cancer among individuals of Ashkenazi Jewish ancestry. My MSKCC colleagues and I also published the first prospective series describing the outcome of preventive ovarian surgery and screening in women at hereditary risk for breast and ovarian cancer. Ongoing research is aimed at defining new genetic risk factors and tailored interventions for families at hereditary risk for cancers of the breast, ovary, colon, prostate, and lymphoid organs. 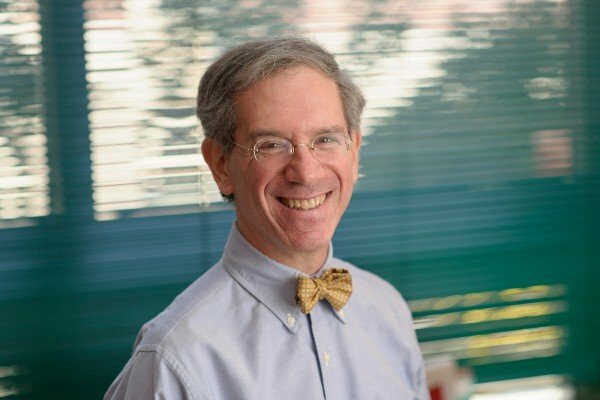 I have served as a member of the National Cancer Institute’s Cancer Genetics Working Group, chaired the subcommittee on cancer genetics of the American Society of Clinical Oncology, and serve on a number of local and federal advisory committees dealing with cancer genetic testing and genomic risk profiling. Visit PubMed for a full listing of Dr. Offit’s journal articles. Pubmed is an online index of research papers and other articles from the US National Library of Medicine and the National Institutes of Health.